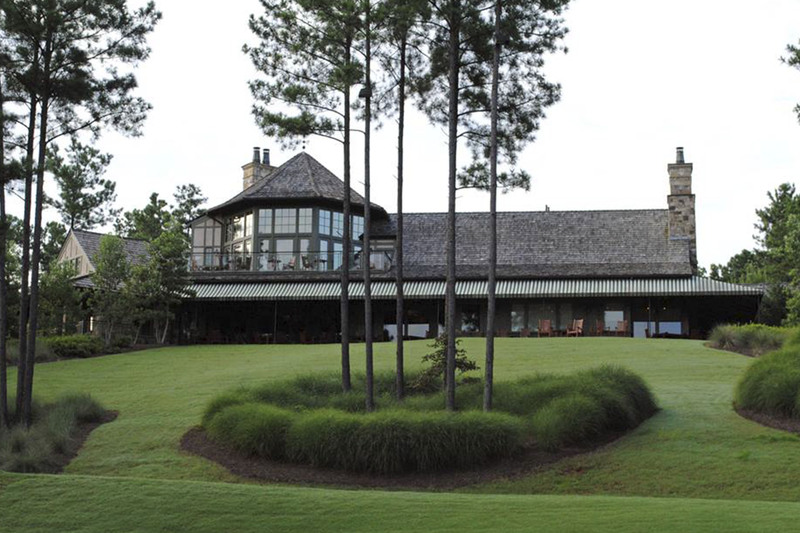 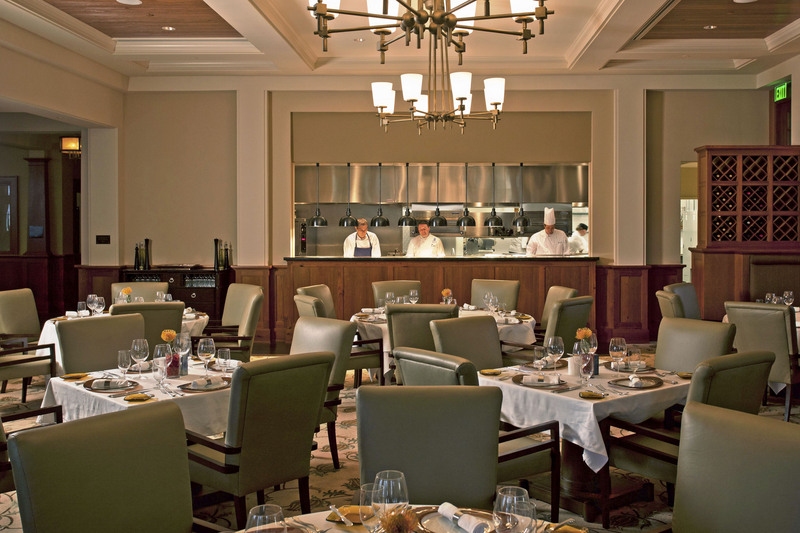 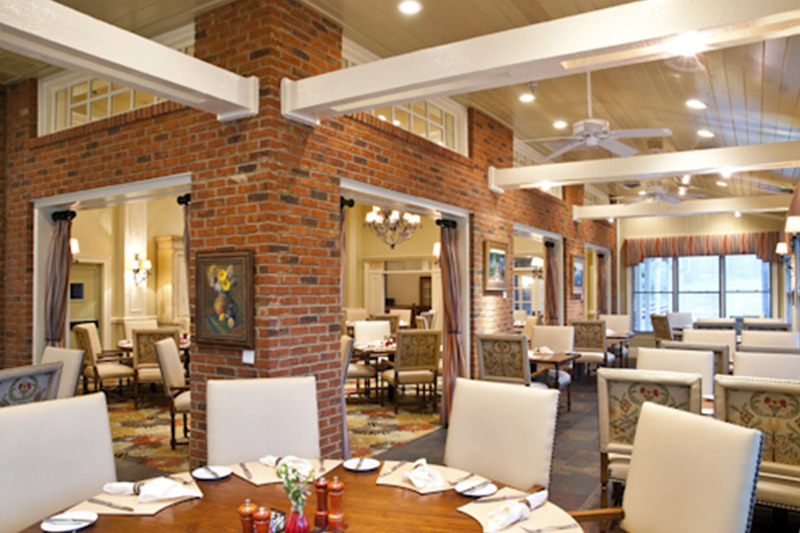 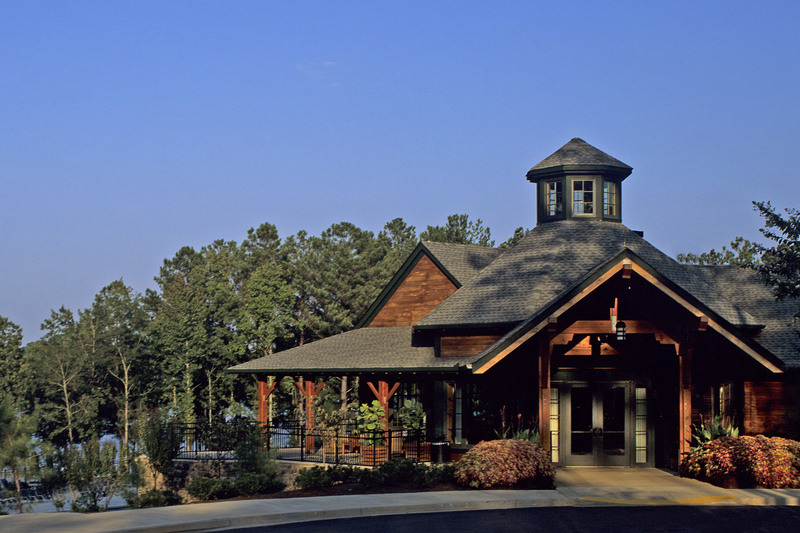 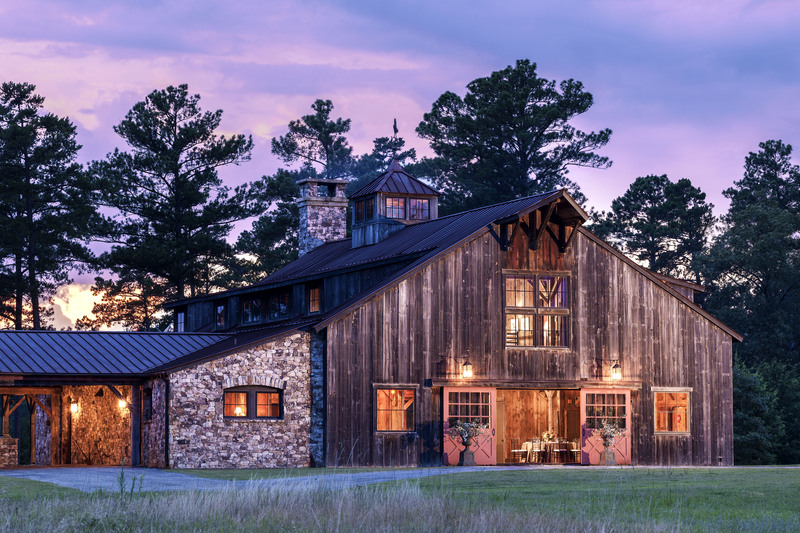 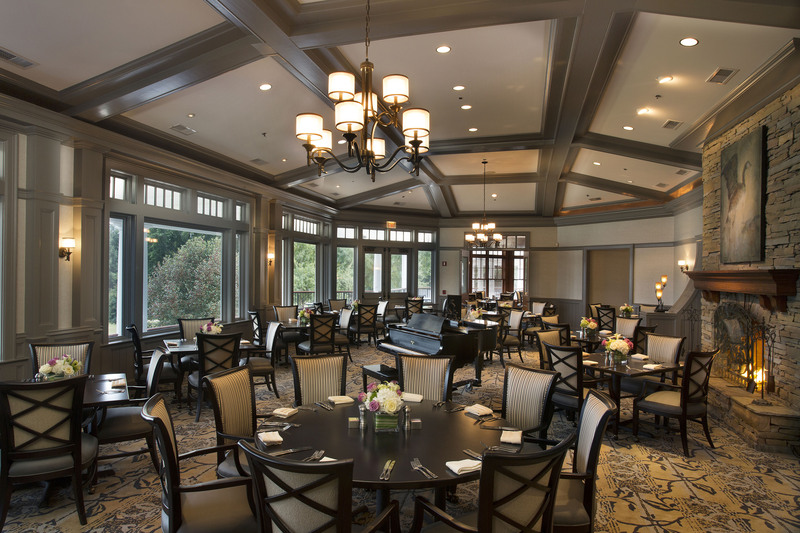 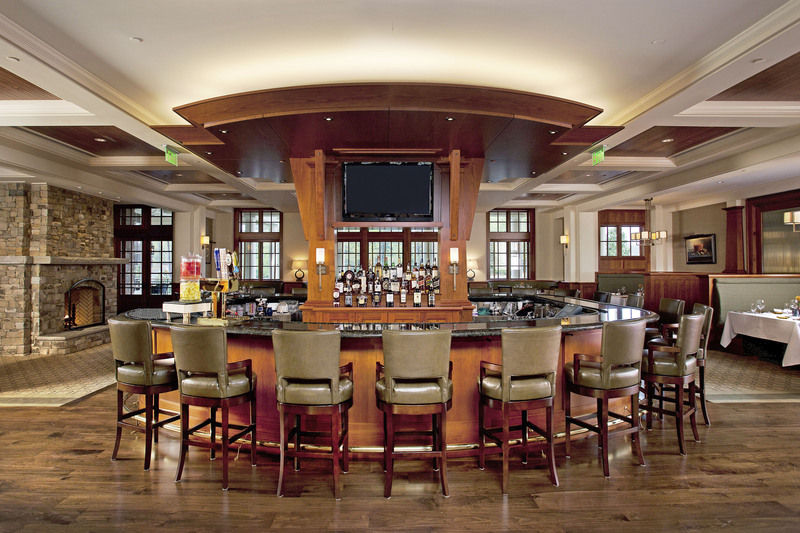 Over the past 28 years, Reynolds has evolved to become one of the most acclaimed resort towns in the Southeast located between Atlanta and Augusta. 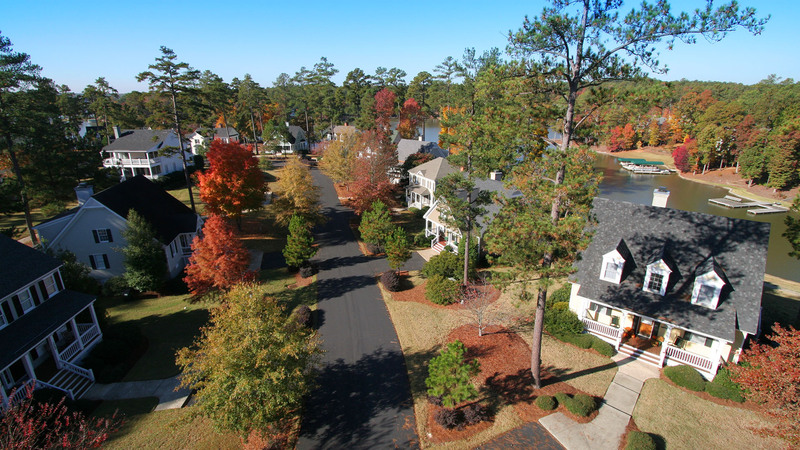 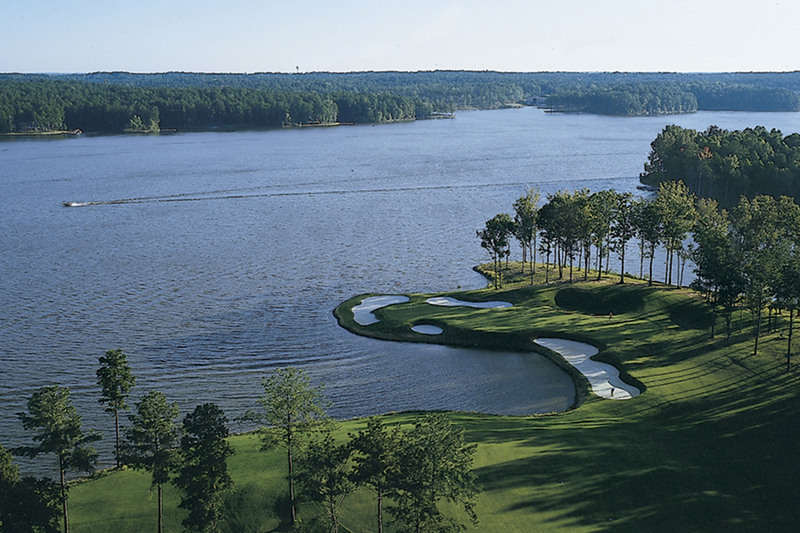 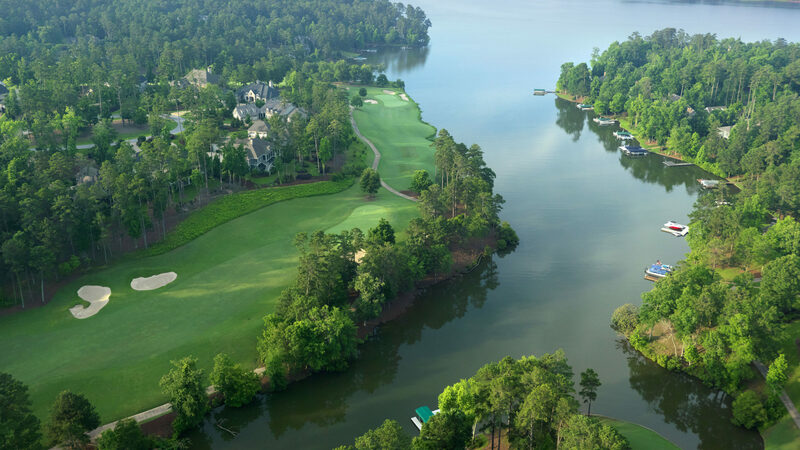 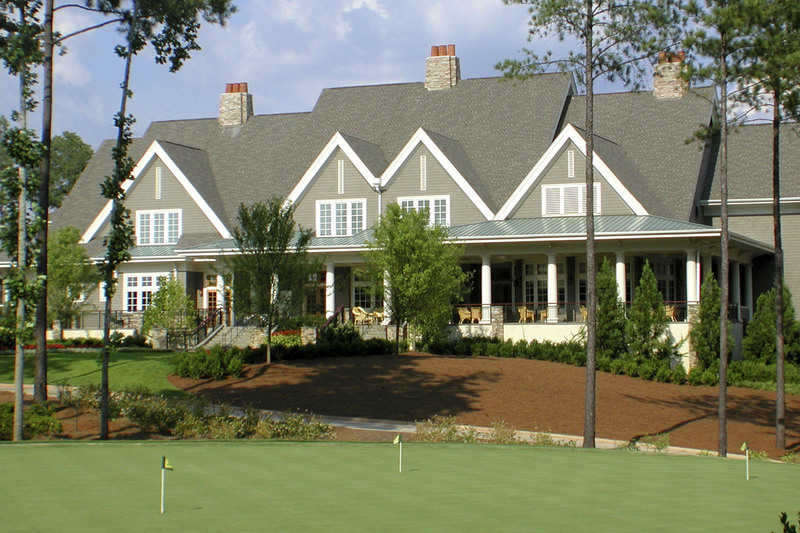 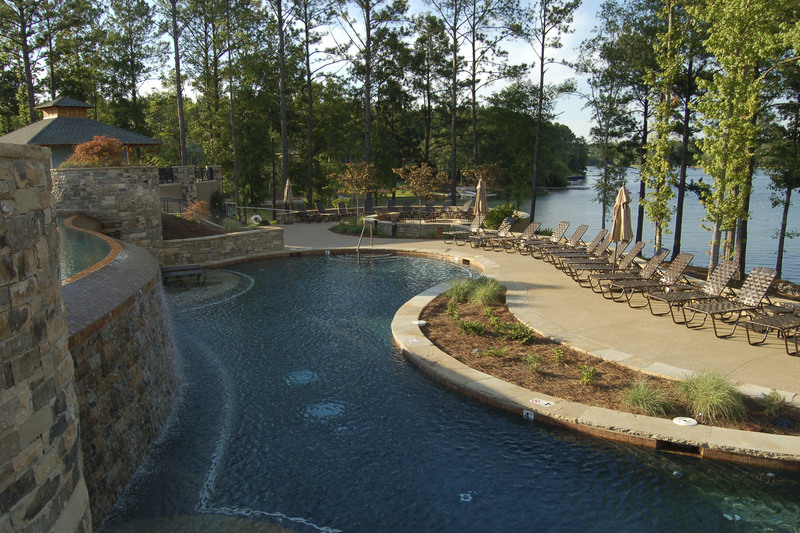 The 11,000-acre community in nestled along more than 374 miles of Lake Oconee shoreline, and is home to the Ritz-Carlton Reynolds resort, six championship golf courses, seven club campuses, four marinas, and over 3800 resident families. 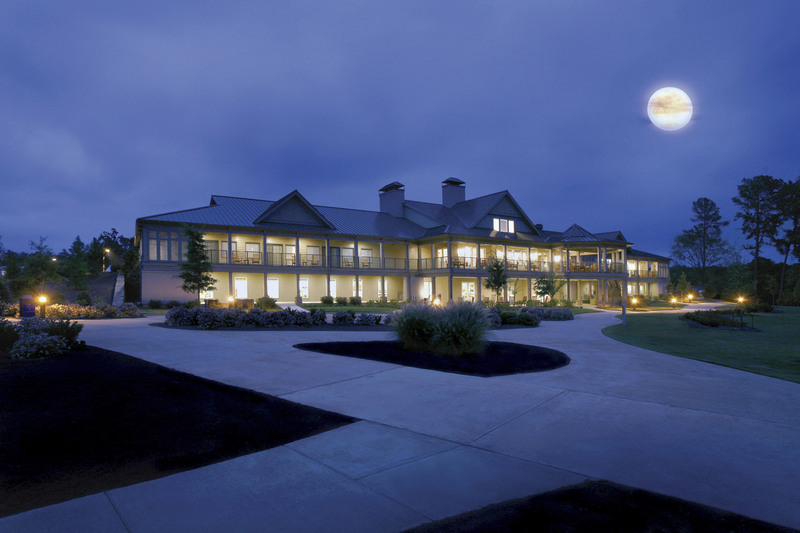 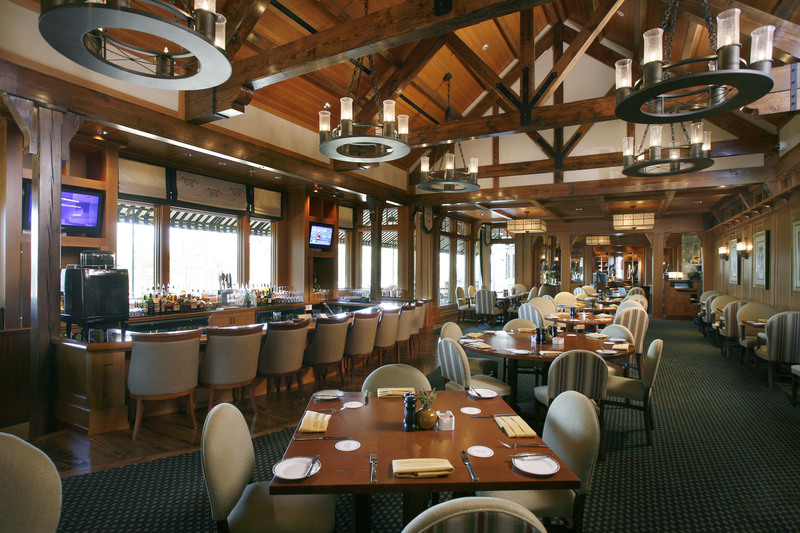 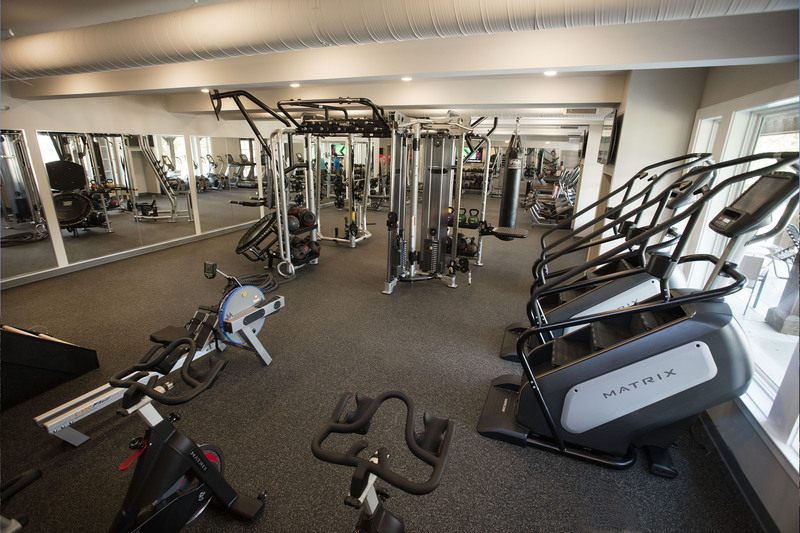 Daniel Communities orchestrated the acquisition of Reynolds for MetLife in 2012 and manages every aspect of the resort and community through the 550 associates of the Daniel Reynolds Management team. 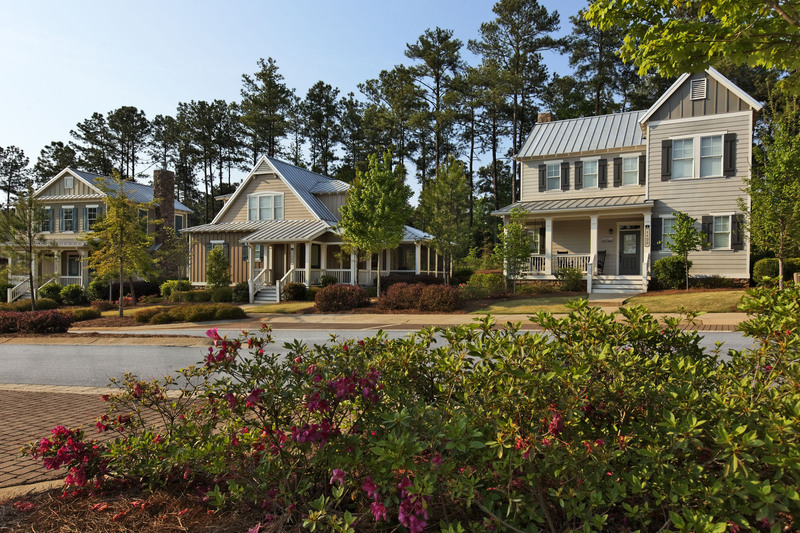 With 6,000 acres and several decades of future development opportunity ahead, Reynolds is well positioned to create long-term sustainable value for MetLife, as well as our residents and guests. 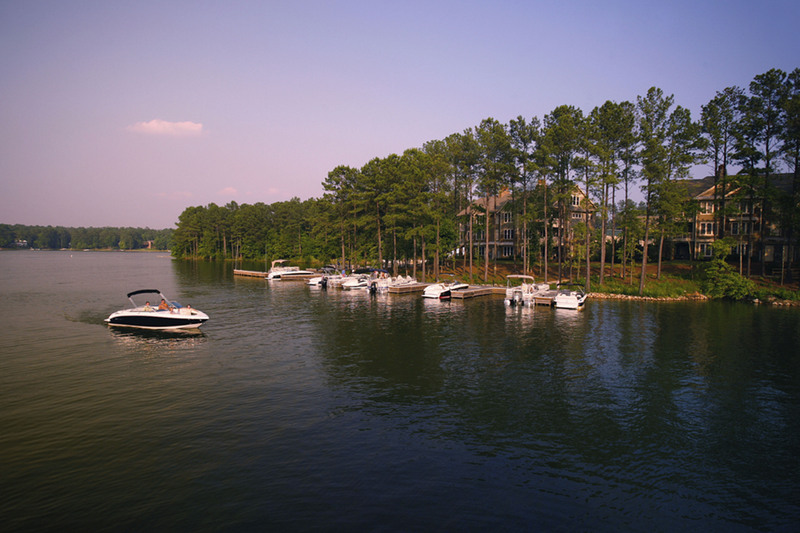 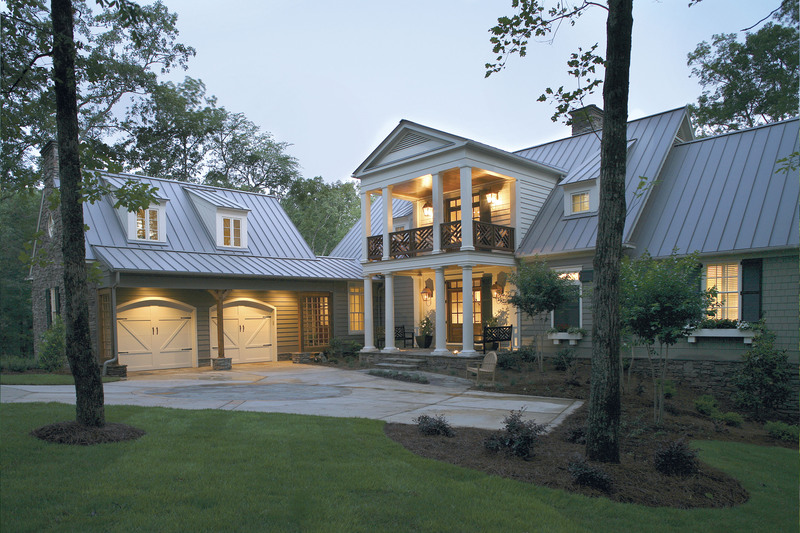 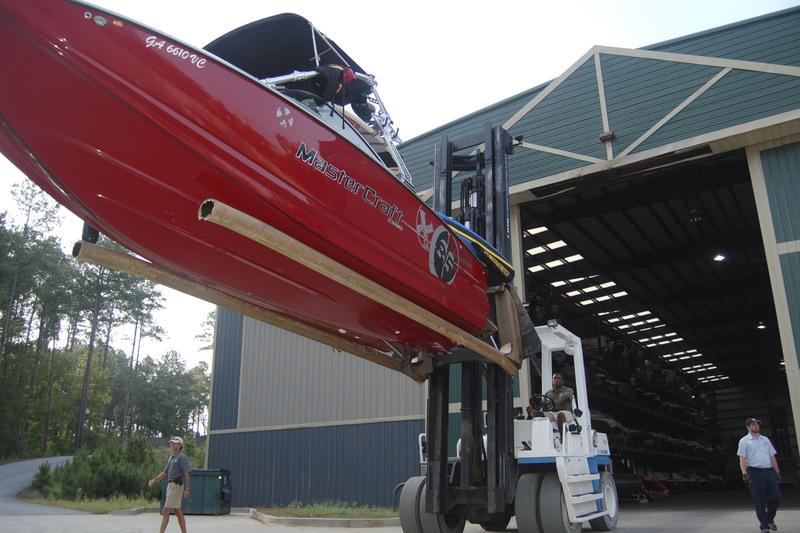 Reynolds – The Pinnacle of the Lake Lifestyle.